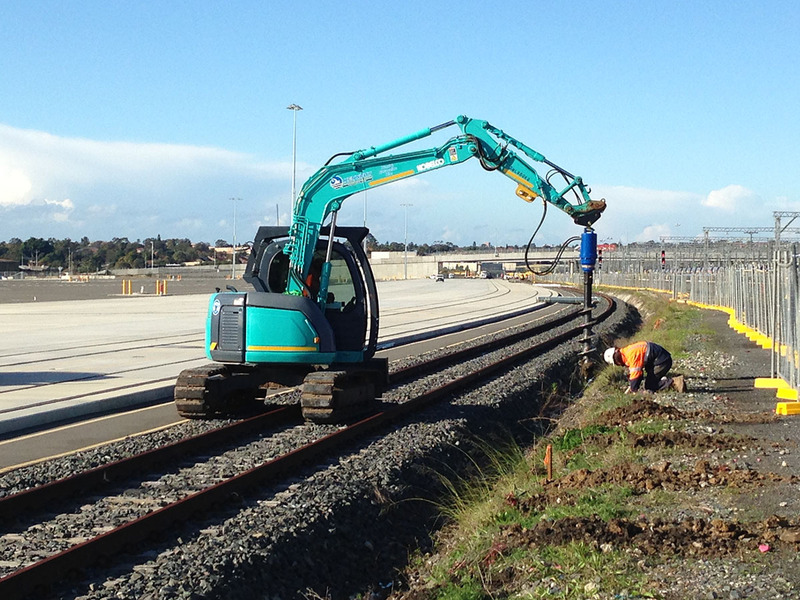 Getting an earthwork job done right is a fundamental requirement for any successful construction project in Sydney. Although it is important to hire the right range of equipment (including mini diggers, tipper trucks and excavators) to get the job done properly, it is equally essential to have a skilled operator who can get the work completed with maximum efficiency. Civil contracts can benefit from this, as we provide both, offering a complete wet hire option on high-performance earthmover plant, including mini digger options and tipper truck choices. Our highly experienced, hard-working team are available to operate our equipment as and when required, helping you get more from your rental. 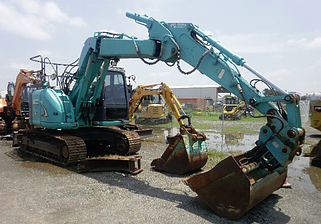 Alternatively, we offer dry rental, where we provide the excavator or digger and you use your own operators. 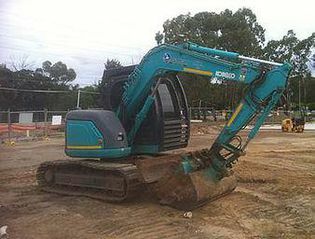 We hire out earth moving equipment for Central Coast and Illawarra projects as well as Sydney and the Blue Mountains. If you have a longer-term project, we may be able to travel further to bring you your rental equipment. Our high-performance, well-maintained plant is suitable for a wide range of applications. From small-scale landscaping for domestic and commercial usage through to civil engineering projects such as bridge building, demolition, trenching, earthworks and similar projects, we have the capacity you need to get the job done properly. An ideal solution for civil contractors, government projects, engineers, builders, developers and more, our aim is to offer a flexible, responsive service that can be tailored to meet the exact needs of your project. With plenty of practical experience behind us, we are capable of delivering solutions for jobs of all shapes and sizes. Our seasoned plant hire team can provide a cost-effective, efficient and dependable answer to all your tipper earthworks equipment requirements. Give us a call at Kennedy Hire Group to find out more about what we can offer from Central Coast through Illawarra to the Blue Mountains.